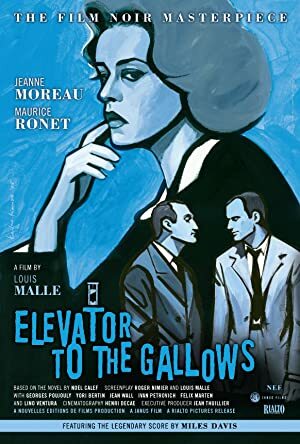 This week, we watch the amazing noir/French New Wave hybrid, Elevator to the Gallows! We highly recommend you watch the film before listening to the episode, because, seriously, it’s amazing. This film is currently available on Hulu Plus and on DVD. 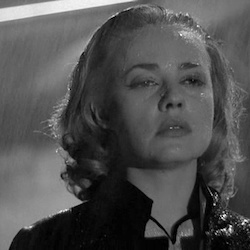 Join us on February 21st for our episode on Night and the City! Plot: A self-assured businessman murders his employer, the husband of his mistress, which unintentionally provokes an ill-fated chain of events.